After 23 years out of print, FSOL’s definitive early ‘90s ambient-epic Lifeforms now returns to its natural habitat. Serving near-dangerous levels of nostalgia for almost anyone who came thru in the ‘90s, Lifeforms is set to soundtrack myriad afterparties and claim its place on a whole new generation of record shelves. 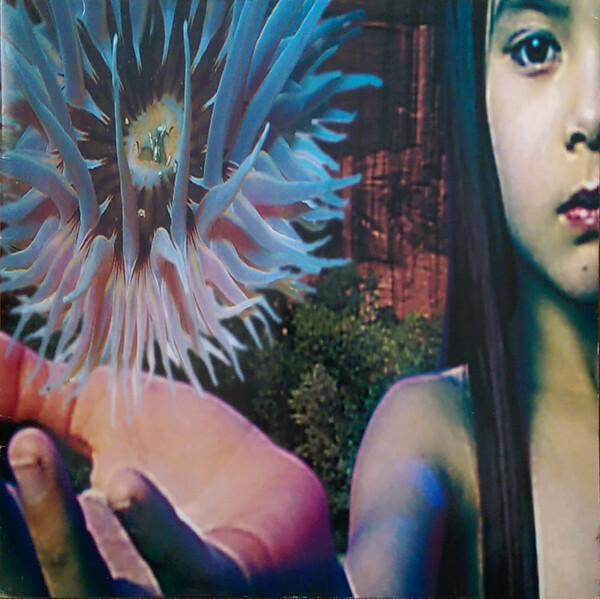 Originally released in 1994, a few years after FSOL had become a household name thanks to their debut LP Accelerator and its standout rave anthem, Papua New Guinea (and not forgetting Humanoid’s Stakker before it), Brian Dougans and Garry Cobain’s project really blossomed into something else with Lifeforms, where they consolidated a wealth of esoteric ideas and philosophies into what was effectively a new manifesto for psychedelic electronic music. Whether unconsciously and osmotically absorbed, or dutifully studied and cherished by those cognisant of its brilliance, Lifeforms was almost unavoidably ubiquitous at the time, and inarguably worked its way into the popular consciousness in a way that electronic records rarely do nowadays. It was definitely a product of its time, and now, 23 years later, we can safely say it’s kept its charms intact. Riffing on then-emergent themes of cybernetics, amorphous androgyny and artificial intelligence, together with nods to classic ‘70s psychedelia and kosmische - it features guest spots from Ozric Tentacles and Robert Fripp, and sampled Klaus Schulze - the results tapped into the era’s undercurrent of aerobic mysticism and eldritch new age spirituality to locate an unprecedented confluence of those styles which has influenced swathes of electronic dreamers ever since. It’s techno-romantic and tech-gnostic in the lushest sense, a utopian beauty flush with the thrill of unknown futures, yet fringed with an MDMA come-down melancholy that’s totally crucial to understanding that era’s play and juxtaposition of energies. Quite simply, though: Lifeforms is an incredibly enigmatic and life-affirming album awaiting your (re)discovery. Back in stock. Remastered gatefold 180g vinyl 2LP. Includes download code.